Singh was the first Indian to sign with the WWE from 1980-1986. He was an Indian born Canadian citizen who enjoyed a short stint in the company, mainly working in undercard matches on WWF House Shows. He is also the trainer and uncle to former WWE champion Jinder Mahal. Singh signed a deal with Impact Wrestling as a manager in 2018. It was later announced he would be forming a brand new stable playing off his old Karachi Vice stable called the “Desi Hit Squad”. 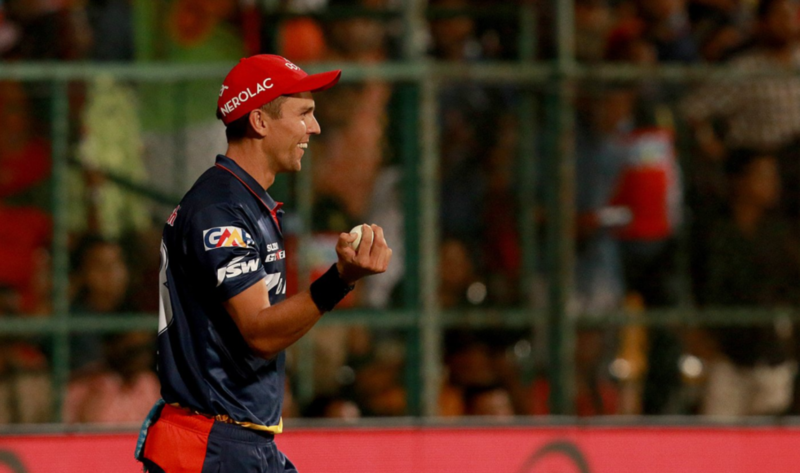 Members include Rohit Raju, Vikas Kumar, Gursinder Singh and Bhupinder Singh. Tiger is a professional wrestler born in March 7,1973 in Toronto to a Punjabi family. Singh signed with the World Wrestling Federation in January 1997, with the signing announced at a press conference at SkyDome in Toronto. He worked for WWE from 1997 to 2002. In July 2002, Singh filed a $7 million lawsuit against World Wrestling Entertainment. Among his claims were that his career-ending injury was the result of being forced to wrestle in the rain while in Puerto Rico. He also accused other WWE wrestlers of frequently calling him “taxi driver”, and that he was the victim of a stunt in 1999 where his turban was stuffed with garbage. WWE attorney Jerry McDevitt countered by noting that the company was not responsible for any injuries occurring in a different organization, and that Singh’s contract could legally be ended if he suffered an injury. Jeet is a Sonipat born Wrestler who is signed to WWE NXT brand. 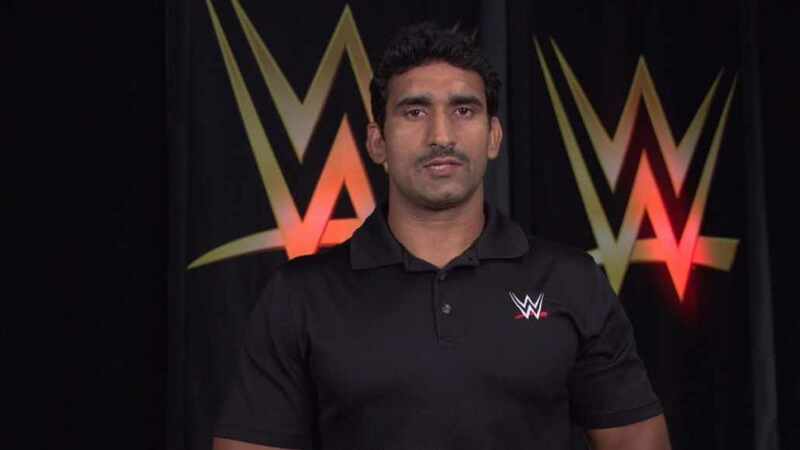 On June 2, 2015 Satender, along with fellow Indian recruit Lovepreet Sangha, had been signed by WWE and reported to the WWE Performance Center for training. He made his in-ring debut at a NXT live event in Fort Pierce, Florida on September 29, 2015, competing in a battle royal. He made his singles debut for the company under the ring name Jeet Rama at a WWE live event in New Delhi on January 15, 2016, defeating Chad Gable. Since then he has competed several times mostly during NXT live events. He promises to fight under the big brand of WWE like Raw and Smack down soon. 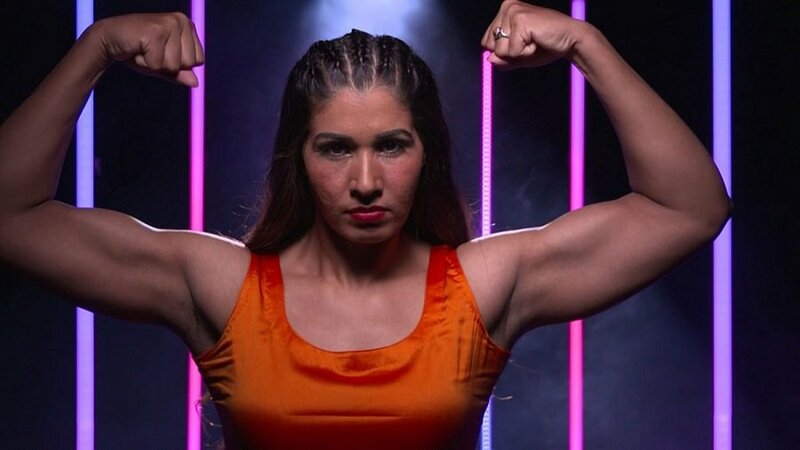 She is the first Indian woman wrestler signed with WWE. Devi is also an Indian International power lifting athlete who has won Gold in South Asian games. On October 15, 2017, WWE announced that Devi had signed a contract, and will start training at the WWE Performance Center in January 2018. She is also the recipient of Padma Vibhushan (2008) and Padma Bhushan (2000). Devi is married to basketball player Gaurav Tomar and has a son named Abhijeet. Kavita cites her trainer “The Great Khali” as her main inspiration to become a professional wrestler. She has appeared in WWE’s special events, mainly in the women’s royal rumble. He is an Indo-Canadian professional wrestler signed to WWE, where he performs on the Raw brand under the ring name Jinder Mahal. Mahal joined WWE in 2010, making his debut on the company’s main roster the following year. After a short-lived alliance with his storyline brother-in-law The Great Khali, Mahal was then mostly utilized as enhancement talent during his initial stint with WWE, forming the group 3MB with fellow lower card wrestlers Heath Slater and Drew McIntyre before both Mahal and McIntyre were released from the company in the summer of 2014. Mahal returned to WWE two years later with a dramatically improved body condition and received a push following WrestleMania 33, culminating in a win over Randy Orton at Backlash in May 2017 for the WWE Championship. Mahal is the 50th WWE Champion and the first wrestler of Indian descent to win the title. This Indo-Canadian wrestling tag team composed of real life brothers Gurvinder Sihra (born November 13, 1984) and Harvinder Sihra (born November 2, 1987) were originally part of NXT but were soon outlined over to Smackdown Live to ranged with Jinder Mahal. The brothers played an active role, in turning the fortunes of Jinder Mahal, helping him first achieve the WWE championship and then retain it for a longer period of time. Known for his great height, The Great Khali was described as the eighth tallest professional wrestler in history in 2014 and the fourth tallest wrestler in WWE history in 2017. 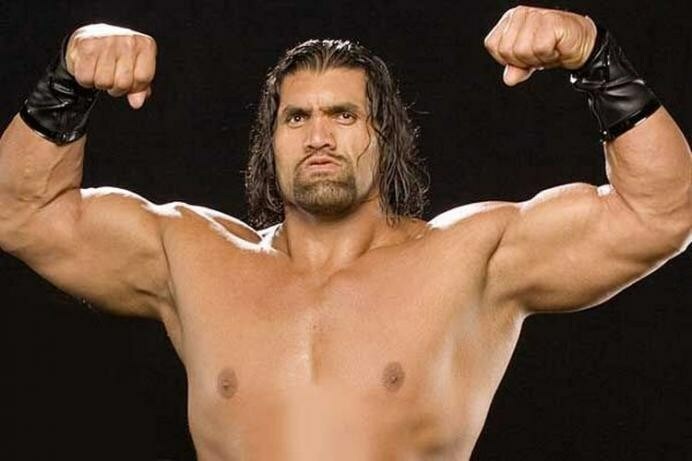 The Great Khali debuted in WWE alongside Daivari and had alliances with Ranjin Singh and Jinder Mahal, but spent most of his career as a singles wrestler and in 2007 he became WWE’s World Heavyweight Champion. 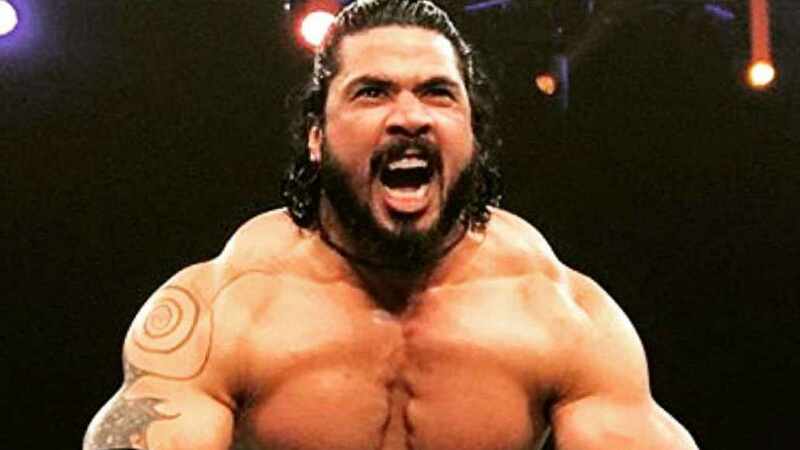 Shera(originally Amanpreet Singh Randhawa) is also in contention for a WWE debut, he is reportedly training at WWE performance centre in Orlando. Shera is a product of TNA Impact Wrestling, and had a successful career with them from 2011-17. 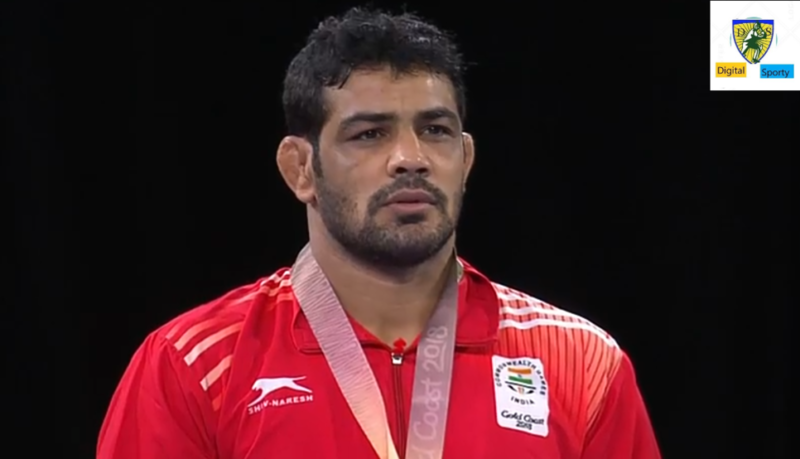 It was reported that India’s most successful Olympic athlete and three times CWG champion wrestler was approached by WWE in October 2016. WWE’s Vice-President Canyon Ceman revealed that things did not work out with him despite extensive talks.